Pastor Jim continues the series, “A Future Built on the Solid Rock” with this week’s message, “Living and Giving Hope”. 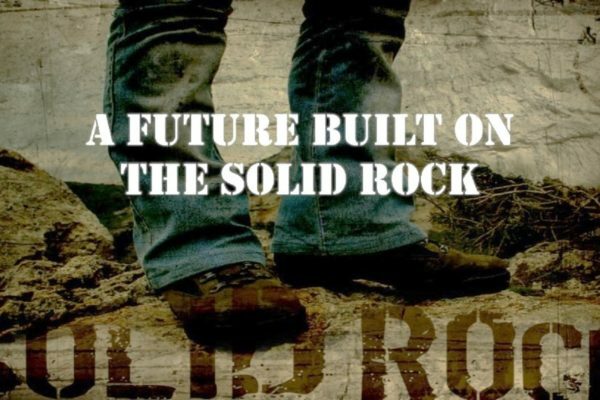 Pastor Jim continues the series, “A Future Built on the Solid Rock” with this week’s message, “A People with a Purpose”. 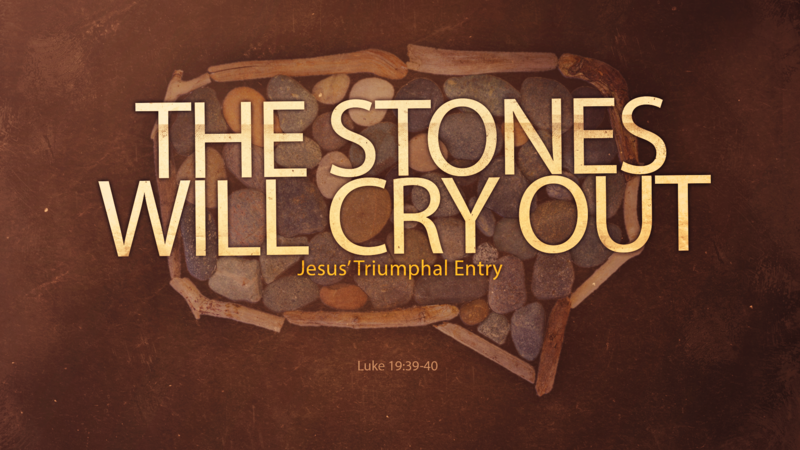 Pastor Jim preaches the message titled, “A Future Built on the Solid Rock: Jesus’ Building Plan”.